As Nigerians vote for their prefered Presidential and National Assembly candidates, a large turnout has been recorded across Kogi central senatorial district. 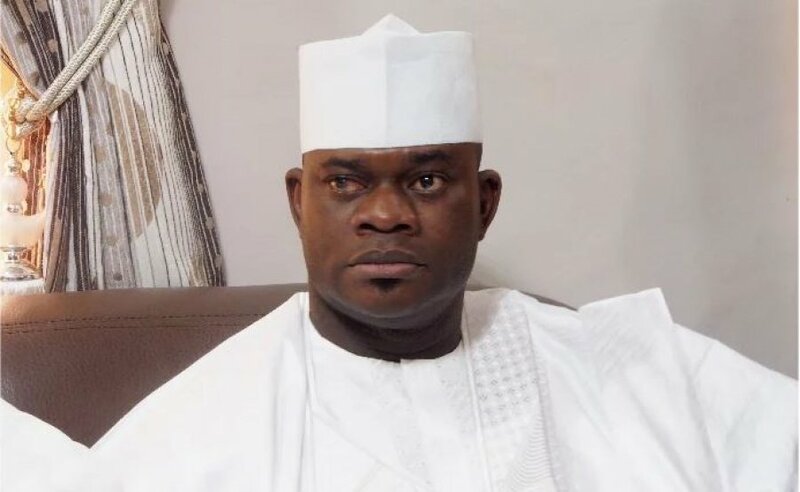 The Governor of Kogi State, Yahaya Bello, was at his polling unit, Unit 11, Agassa-Ahache Okene–Eba ward, in Okene Local Government Area of Kogi State as early as 8.30am. He was accompanied to the polling unit by two of his wives, Hajia Rashida Bello and Hajia Amina Bello. As at the time of the report the Governor could not be accredited following the malfunctioning of card reader. INEC officials said that they are going to provide an alternative card reader. The unit has total registered voters of 844.